Project movement is a very delicate process. A good management is needed, especially in this area as the cargo need to be transported in timely manner. Depending on the cargo owners, we could arrange the control on the time or on the budget or the method of transportation. We provides land, sea or air transportations which ever is needed and/ or chosen by the cargo owners. It will be done with the highest security level and quarantee that the cargo will arrive safety in the destination at timely manner. 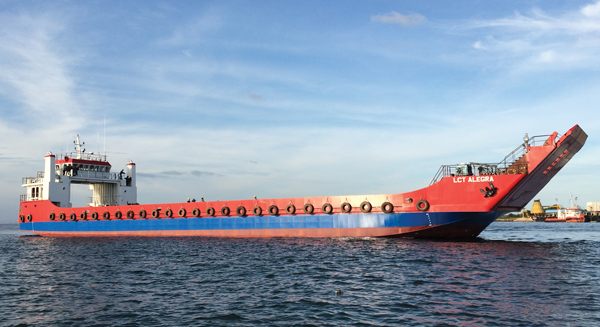 PT Aditya Aryaprawira Corporation sells and / or purchases of vessels such as Landing Craft Tanks (LCT), Tug and Barges, as well as cargo Vassel. We make sure that all the traded vessels are certified, and depending on the buyer, we could arrange more advance certification process. Canvassing is a jargon in logistic world which means that we will look for the cargo if your vessels are empty and you appoint us to find cargo suitable for you. For this services, can be combined with our services of dry cargo brokerage that could be in bulk or containers, suitable for customers who trade domestically or internationally. 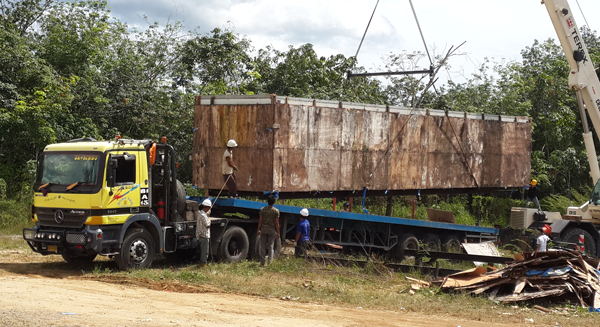 Heavy equipment movements is not as simple as transporting it from one point to another point of destination. It requires several items such as safety measures, implementation technique, road facility and good stowage planning. Each step will require an expert of the area. However, we will provide you the full services that will leave you at ease and we will transport your equipment safely with the help of our experts. Stevedore derived from Latin word Stipare which means to stuff. Thus, Stevedoring means that PT Aditya Aryaprawira Corporation is in charge in the process of Loading and Unloading from the vessels. Depending on the type of cargo, different kinds of handling is required for certain type of cargo. Our motto of handling is “Fast and Safety handling”. We could also provide or look for warehouse, land transport and private jetty for transshipment purposes. Dangerous cargo handling and transport services including explosive cargo requires certain level of expertise and legal documents. PT. 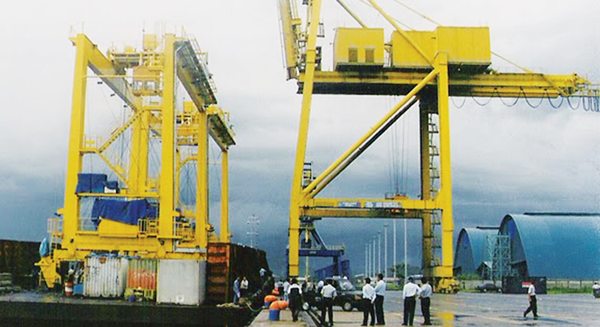 Aditya Aryaprawira Corporation has been dealing with dangerous cargo since late 80’s. We are capable and certified to handle dangerous cargo. PT Aditya Aryaprawira Corporation provides chartering of vessels such as Tug and Barges, LCT, Offshore Vessels, Oil Barges and/or Oil Tanker. 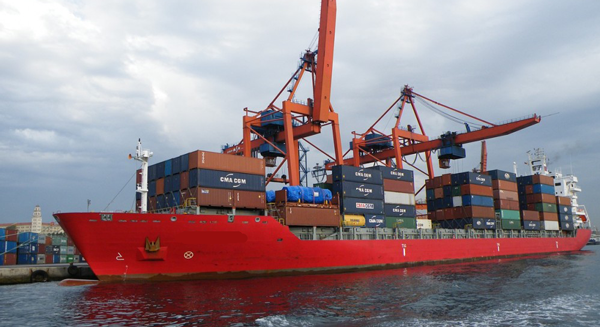 For chartering, there are two options, they are Freight Charter or Time Charter. The option is depending on the cargo owner. 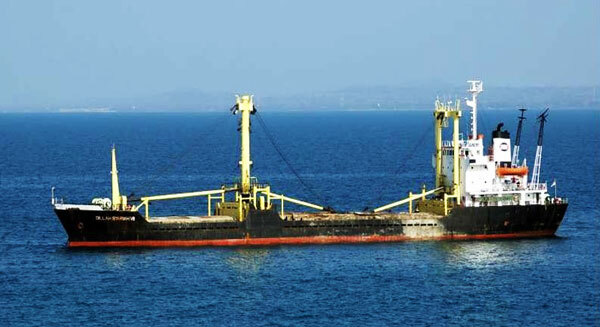 PT Aditya Aryaprawira Corporation are certified and are capable for ship agency. For either foreign or domestic, investors or partners who give the privilege of managing their ships, we would give priority berth to them. Depending on the demand of the owners, we could provide the crew of the vessels as well. 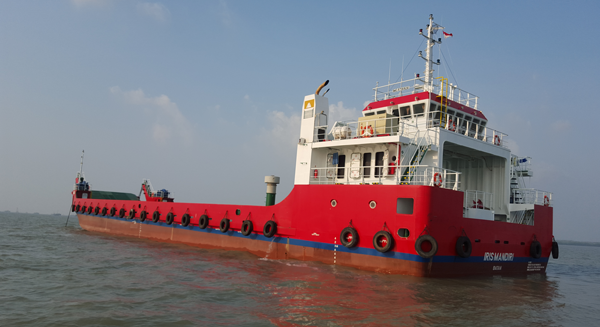 PT Aditya Aryaprawira Corporation services cover offshore work by providing specialized vessels such as Supply Vessel. 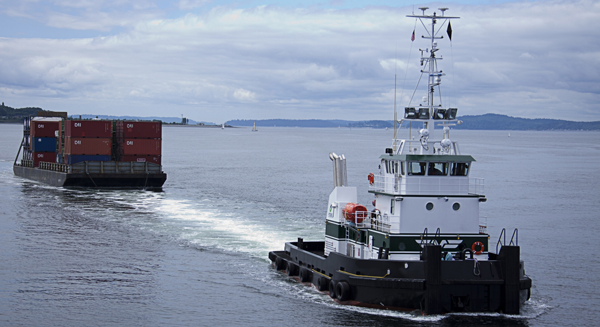 Crew Boat, Anchor Handling Tug Supply and any kind of offshore supporting vessels. 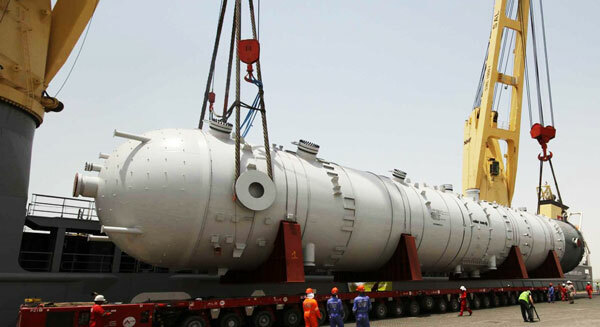 We also provide sending food supply to the offshore project. For freshness of food, the transportation must me in timely manner with delicate handling. Mostly the food will be kept in refrigerated containers.